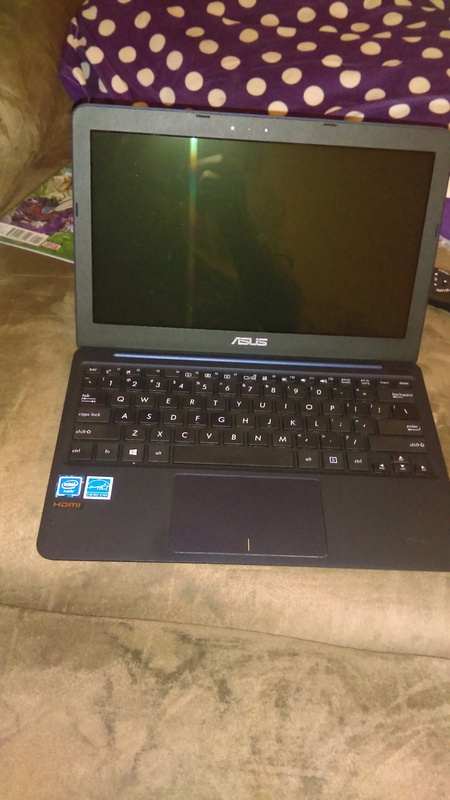 My awesome wife let me buy a new laptop! 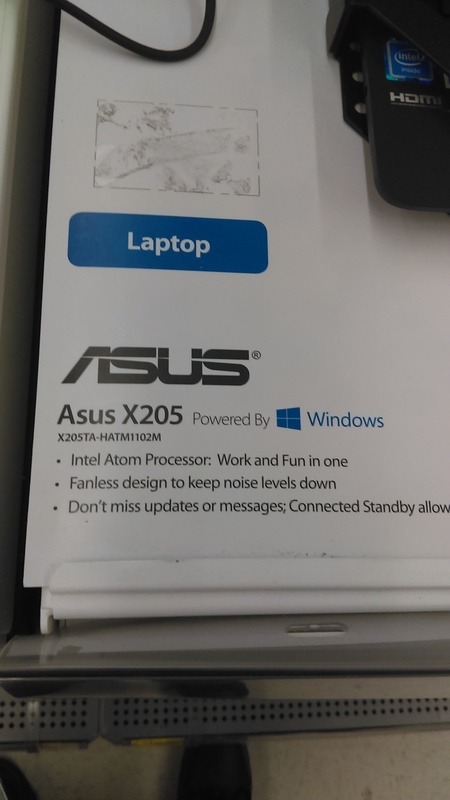 After doing some research on what was available in town, I bought an Asus X205 from Walmart. So far, I’ve had this for a few days now and I’ve been really enjoying it. The above was the link that secured the purchase for me. At first, I thought this was going to cost $195 but it turn out to be $135 so it was a perfect buy for me. The only issue I’ve had thus far, is that – with the touchpad – I keep zooming into the screen, which I never want. I’ve since learn how to undo it but I need to watch to make sure I stop doing it.